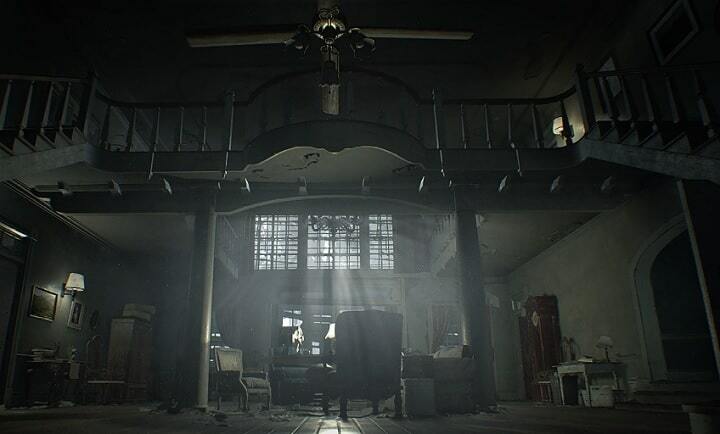 Home » Play » Is Resident Evil 7 Biohazard better on PS4? Resident Evil 7 Biohazard fans playing on PC really envy PS4 owners. Recent reports suggest the game is much better on Sony’s console than on Windows PCs. As expected, one of the main arguments that support this idea is VR support, a feature exclusively available on the PS4 for one year. Xbox One and PC users will be able to play Biohazard VR in January 2018. Another aspect has to do with how PS4 players are less frequently bothered by technical issues, cheaters, and hackers. Finally, playing games on a PS4 is a much cheaper propisition than playing on PC: You can buy a PS console for under $500, but if you want to purchase a VR-ready computer, you’ll have to shell out more than $1,000. However, this is where the pro-PS4 arguments end. Of course, if the criteria listed above matter the most to you, then you can say that playing Resident Evil 7 Biohazard on PS4 is better than on PC. Indeed, consoles are great for playing exclusive games, but if you want to enjoy games at max settings and with high frame rates, mods and more, then the PC is the right choice. 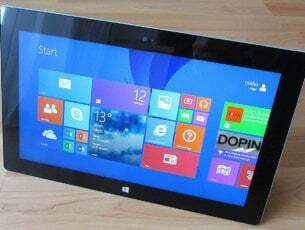 In terms of graphics quality, responsiveness, and variety, Windows PC easily wins first place. When comparing PS4 gameplay footage to PC images, it becomes clear that computers offer better graphics. Graphics quality is an essential gaming element. Better graphics offer a more immersive experience and renders game details much better. What are the key elements for an excellent gaming experience in your opinion? If you’ve got any tips to improve the RE 7 gaming experience on PC, share them in the comment section below.